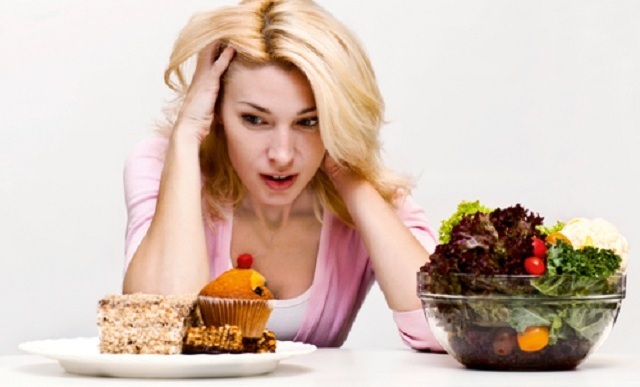 Emotional eating is one of the worst things you can do if you are trying to lose weight. You must consider whether you are an emotional eater. Yes, there are going to be times in your life that bring emotion up to its breaking point for you but you must find healthier ways to cope with these emotions instead of eating. What can cause emotional eating? It might first be helpful for you to figure out what is causing your emotional eating. If you are like many other men, the list could go on and on. Some of the many things that might cause emotional eating are unemployment, health problems, financial pressures, working, relationship issues, fatigue and other responsibilities. 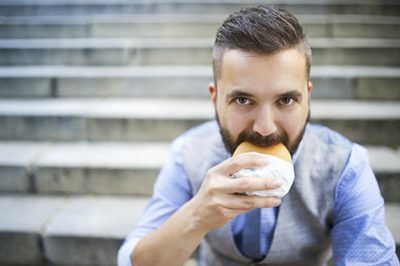 Once you can figure out why you are emotional eating, you can use the following tips to stop doing it. One of the first things you need to be doing in order to control your emotional eating is to get your stress under control. There are many stress management techniques you can use to do this. You can try meditation, talking with a counselor or friend or doing yoga. These are just some of the many ways to reduce your stress. You are going to make better decisions for your weight loss when you have less stress. Sometimes when you are emotional, you may believe you are hungry. If you stop to think about when you ate last and what you ate, you might just realize that you aren’t hungry at all. Stopping and thinking can help you to assess what you need to be doing. Have someone you can call in case you are thinking about eating when emotional. Oftentimes you just need to talk to someone and get your thoughts out of your head. By doing this, you can see that you don’t need to eat, you just need to talk. You may not think of boredom as an emotion but it is. When many men are bored, they eat. It is as simple as that. If you are bored, find something else to do. You should never eat when you are bored or you will be more likely to eat a lot and eat junk food as well. Go for a run, call someone you haven’t talked to in a while or run an errand. Get yourself busy! If you truly believe that you are hungry, you don’t need a full meal. You don’t need dessert. You need to choose healthy snacks that are going to fill you up a bit. The truth is that just a small handful of nuts is enough to suppress any hunger you might be feeling. Stock up on those and you will be all set. These are some of the many things that you can do if you are an emotional eater. Think about these things as you decide what you will do when you are feeling emotional from now on. Eating junk food or unhealthy won’t help your weight loss. Follow these tips to stop being an emotional eater. You will thank yourself every time.